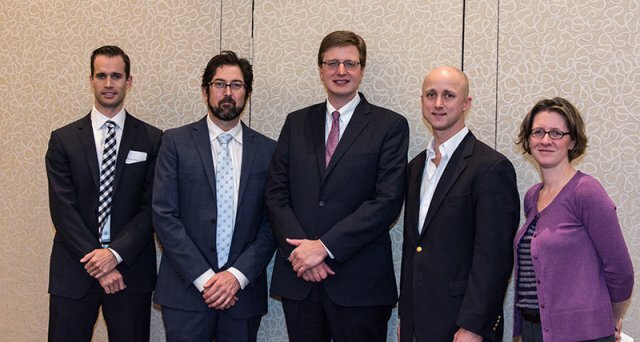 NBRG was created by 5 reconstructive urology fellowship trained physicians at academic centers throughout the nation and Canada with the sole purpose of collaborating on improving the healthcare of those patients requiring urologic reconstruction for neurogenic bladder. Through the efforts of thankful patients we have been able to collect money to further our research in this area. These donations allow NBRG to maintain essential infrastructure like employing data and research personnel. It also allows organization of a yearly meeting held at the American Urologic Association to discuss the organization and future research goals. NBRG is currently becoming a 501(c)(3) organization such that your donations will be tax-exempt. From all the NBRG membership we are privileged to be considered for your giving dollars. A separate fund has been established through the University of Utah for NBRG donations, which allows tax-exempt donations prior to NBRG becoming and official 501(c)(3).